Get this beautiful piece of music from Eugy – L.O.V.E ft. King Promise out now! 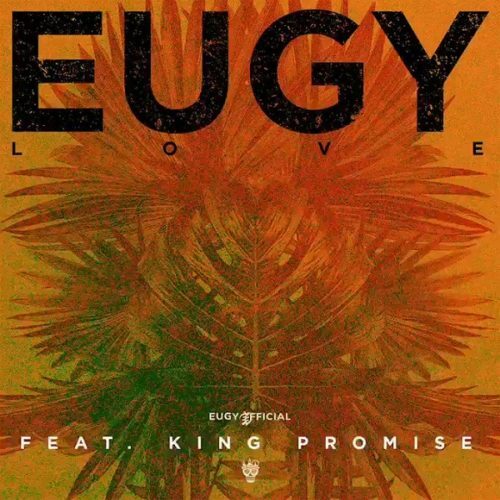 Ghanaian UK music star Eugy thrills with a brand new single he calls ‘L.O.V.E’. On the highlife tune he features popular Ghanaian singer King Promise. The two artistes make music come alive on the song, even as Eugy sings in his native language. Listen to Eugy – L.O.V.E ft. King Promise below. Enjoy and share!